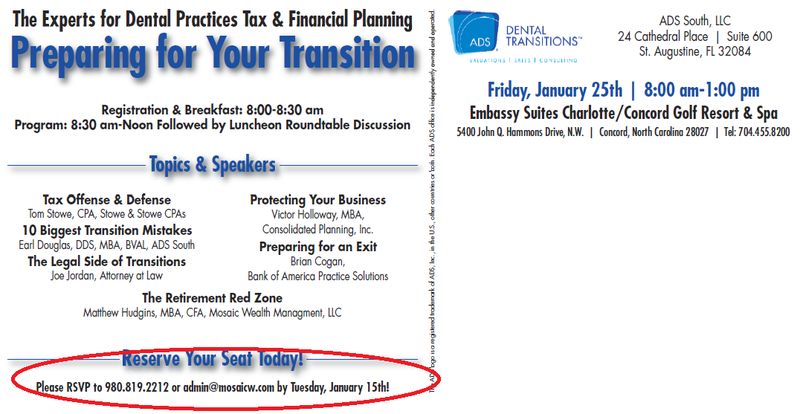 When you list your practice with an ADS Specialist, you get not only your local marketing leverage, but also the benefit of ADS’ continual presence in Dental Economics, an exclusive partnership with DentalTown.com to market listings in real time as well as advertising in the ADA News, Dental Entrepreneur Magazine, a relationship with DentistryIQ.com and a connection to every ADS office in America via the ADS website you are currently visiting. 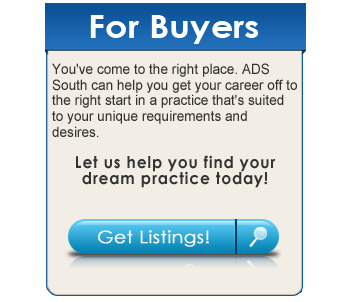 The ADS website attracts and reaches potential buyers actively searching for practices. However, the ADS network reaches far beyond just our member specialist brokers, magazines and websites, into our preferred lenders as well as practice management, accounting and law firms nationwide. These expansive connections allow ADS to reach more buyers in more ways, providing the most exposure possible in the marketing of your practice. 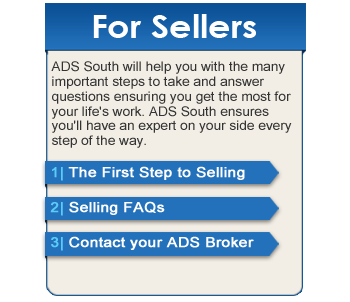 ADS reaches more doctors on a regular basis than any other specialist, nationwide, and, we’re constantly reviewing our marketing, looking for areas in which to expand so to best serve our selling doctors.